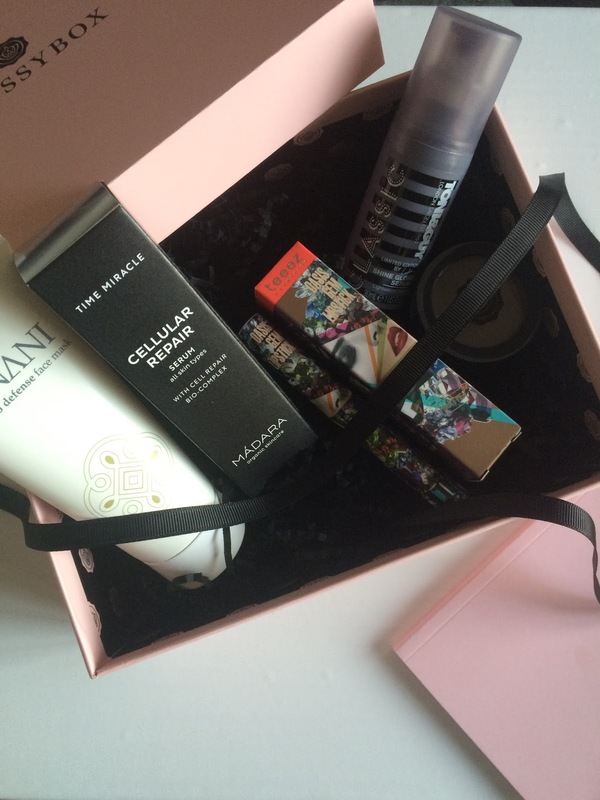 Hey lovelies it's that time again Glossybox and January's box has come just in time to cheer me up, January is such a long month,its cold its dark and I'm poor. so what more can a girl want then a box of beauty goodies to brighten up her life!! Makeup wise I got a Teeez cosmetics oasis gem lipstick in the shade coral onyx, I've not heard of this brand before I've tried it and although the colour is more suited to Spring time I think, the formula feels lovely on the lips and has a really creamy texture leaving a satin finish, so I will defo be getting this out when the weather brightens up. £11.93. I also got a cute notebook for being a loyal customer for a year which was a nice surprise and you can't have to many notebooks can you? 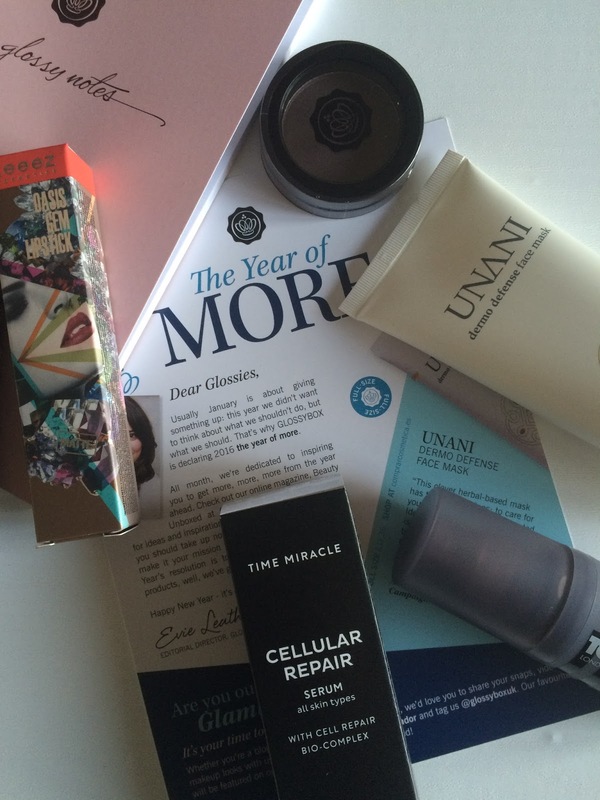 I really like this months box and I think I will have a use for every item, so well worth the £10 subscription fee. Let me know what you thought to this months box in the comments. Great post hun! I really liked this months box too, great selection of goodies to try! I'm gutted that I never got that notebook though, I've been with Glossy box years and dont remember ever getting anything like that before! Lol.